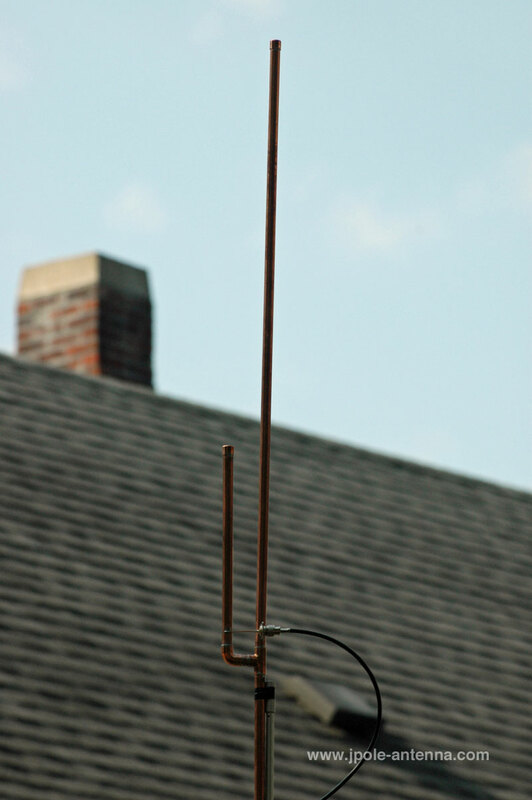 A good base antenna makes the 222 MHz band much more enjoyable; why suffer with a mobile antenna when you can have a quality made all-copper J-Pole base antenna. The 222 MHz J-Pole antenna will get you on the air with great signal reports. Same basic specs as the other antennas, you should expect low noise, great results, and about 3db of gain. This antenna is a perfect companion for your Jetstream JT220M or Alinco DR-235TMKIII radios. It’s difficult to find a good base antenna for the 222MHz band. Many of the manufacturers have given up on this band, which is a shame. I personally enjoy the 220 band; it’s relatively quiet and you don’t have every person with a scanner listening in on your conversations. The 222 MHz J-Pole antenna is a great companion for your Jetstream, Alinco or other brand of 220MHz amateur radios. Getting on 220 is like having your own private radio channel. Hi Michael, received my 223.00 Mhz today and of when I went up my tower it started snowing, but I got it installed with rf choke loops and did some testing and works like a charm, THANKS for a quality antenna!! Matched up well and covers a great area, able to hit a 220 repeater 80 miles away. Thanks. I made a 2 meter J-Pole and I bought your 1.25 meter J-pole; it was just easier and priced right. I wanted to tell you it works GREAT on 220mhz. I was going to try somthing else later but decided to keep using yours instead. Thanks and 73. 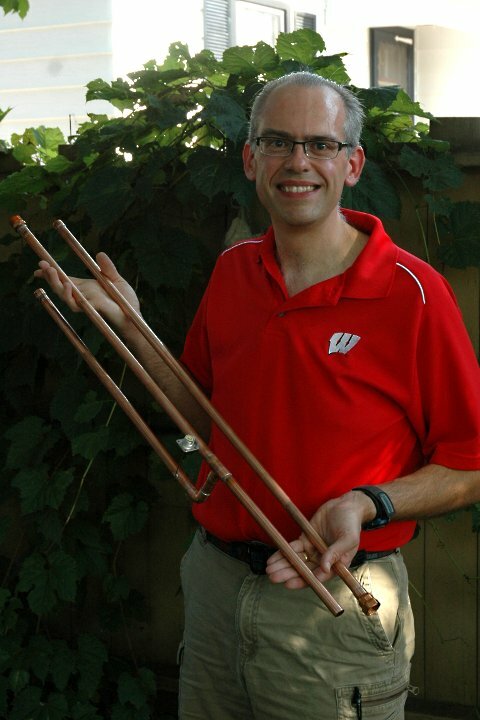 Be the first to review “222 MHz Amateur Radio Antenna” Click here to cancel reply.